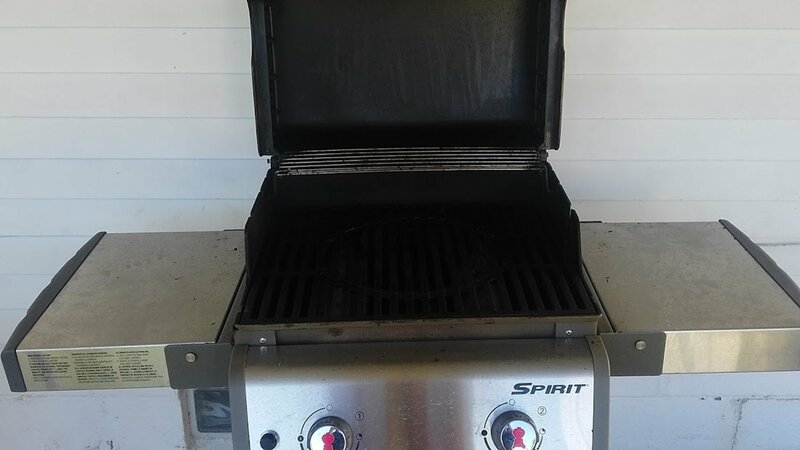 The other day walking through Wal-mart I stumbled upon the Dou’s big brother the Char Griller Dual Function 5072 grill. 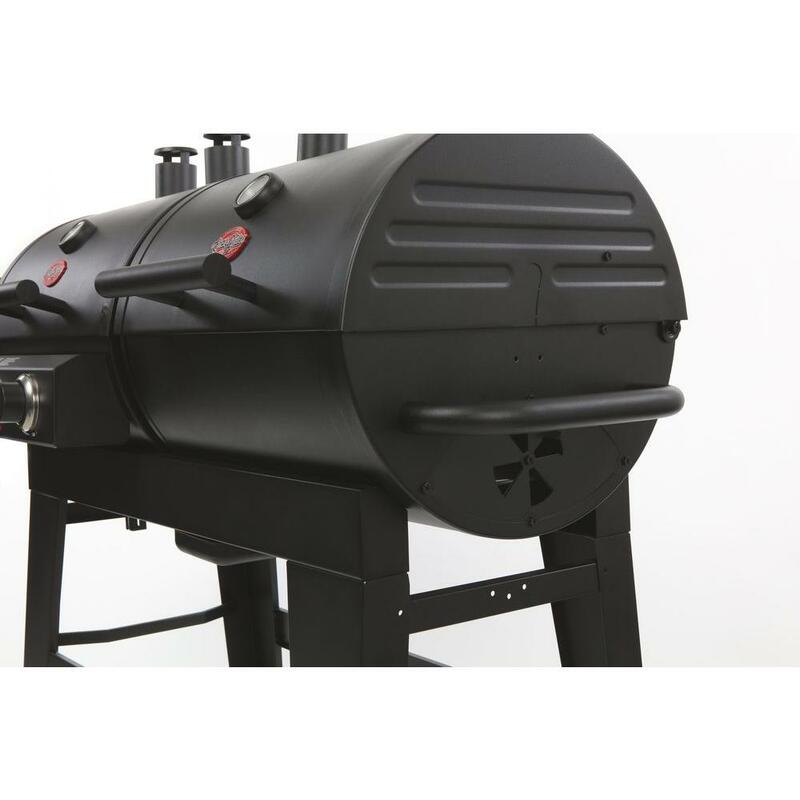 These are the same basic grills with just minor differences. It appears as though all the short comings of the Dou have been addressed with these new grills and then some. 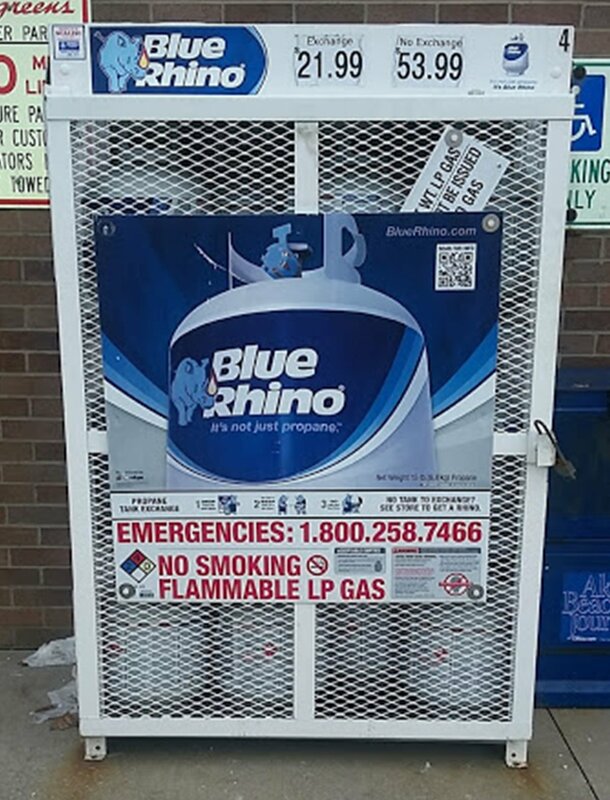 The Propane Exchange is a much more expensive way of filling your propane tank. There are a couple of valid reasons to use it that will actually save you money. 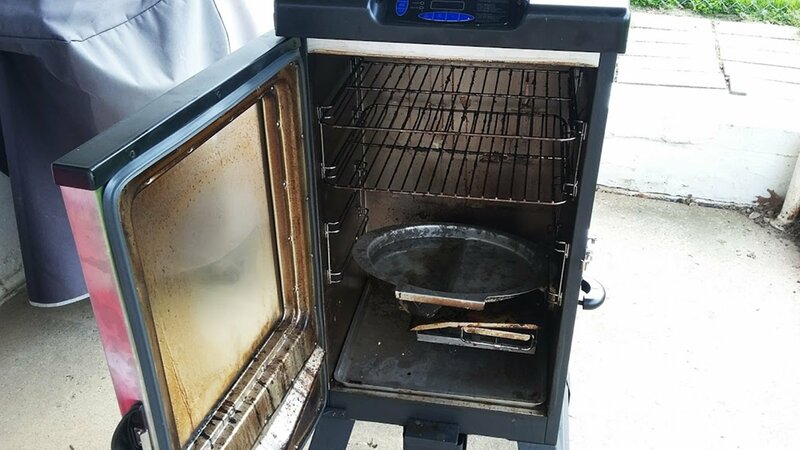 Looking for an affordable gas grill that will last for years? 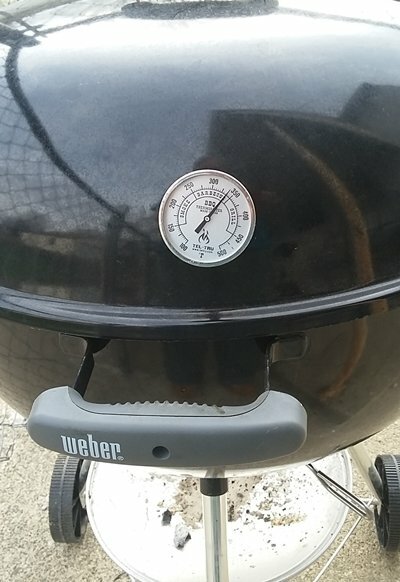 We have found just that in our Weber Spirit E210 grill. Our review covers from when it was new until 4 years later. 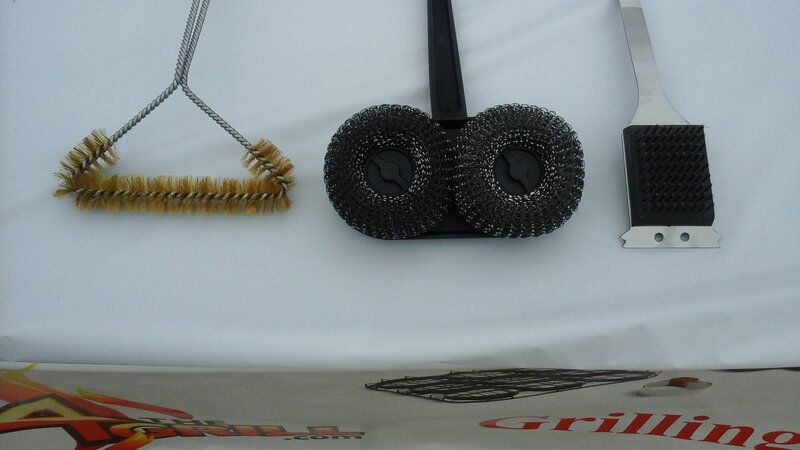 We receive calls all the time asking what is the best grill brush? Well I wish there was a simple answer but it’s complicated. The answer is dependent on the type of grates your grill has.